The February 14th, 2012 episode of Glee will feature a tribute to Whitney Houston. A spokesman for 20th Television told The Hollywood Reporter that series producers were considering adding a last-minute tribute to the episode, but it won’t be a part of the narrative. 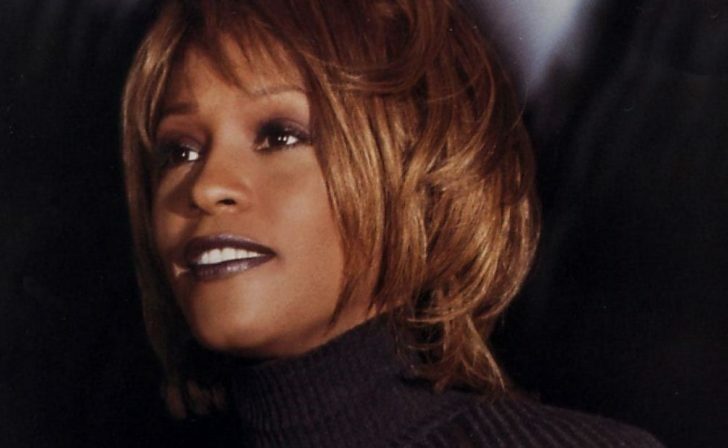 The company also confirmed that Whitney Houston will be honoured with a tribute slide in the end credits. Glee music supervisor P.J. Bloom told The Hollywood Reporter: “We chose to do the song and Ryan Murphy chose to do the song to honour one of the greatest hits of all time. The episode will air in the States on Fox on 14th February and in the UK on Sky 1 HD on 22nd March 2012.